Deadline for the submission of proposals is October 31 2014.  What’s the future of public Sociology? If interested in contributing to the blog, please contact convenors (bsaactivism@gmail.com) with your ideas including (1) a detailed abstract (about 200 words), (2) a brief biography (you may also wish to publish anonymously). The total length of each contribution can be around 500-2,000 words. 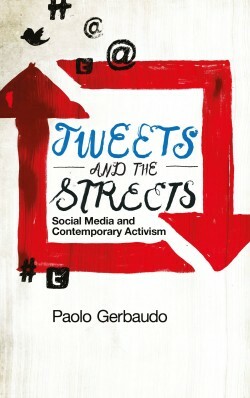 I did a podcast earlier this week with Paolo Gerbaudo about his new book Tweets and the Streets. I’m going to properly edit it and post on Sociological Imagination but for a couple of reasons (I’m in the middle of moving SI between hosts & I’m rethinking the branding/editing of my podcasts) it will be a few weeks. But since it was such an interesting conversation I thought I’d post it online before then.